Cooking lately is hit and miss. My last 2 weekends have been spent passed out in the bed. 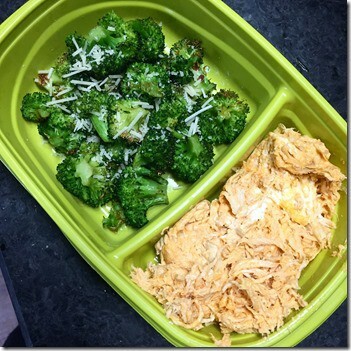 Meal planning is haphazard and there isn’t any weekend meal prep planned tomorrow. So check out what frantic but fast food looks like in my house. Leftover grilled steak with cheese eggs. 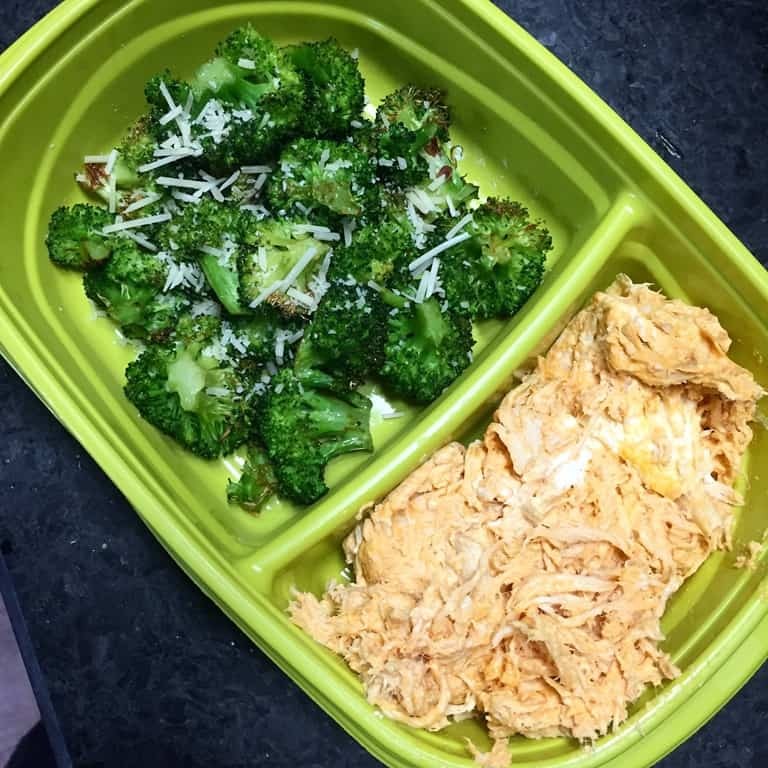 Roasted broccoli and buffalo chicken dip. 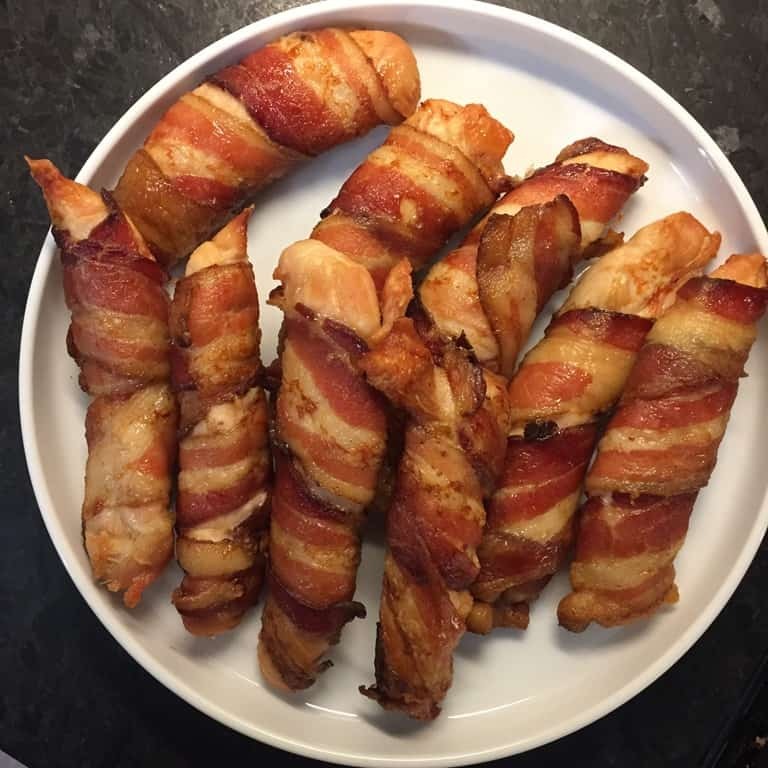 Bacon-wrapped chicken tenders. Dipping sauces include ranch and hot mustard. 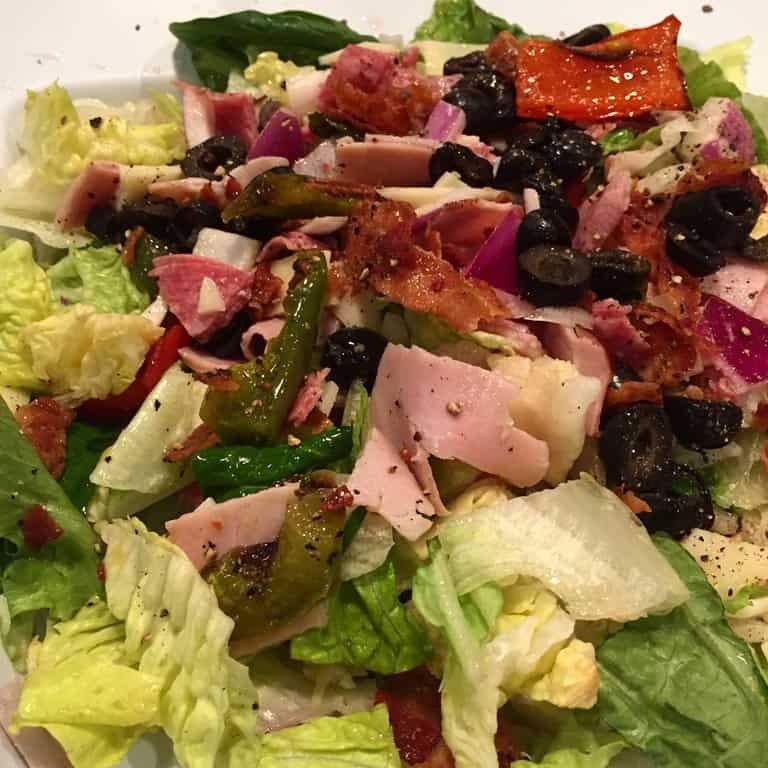 The BEST keto salad at McAllisters. This is the Italian chop salad. Tons of ham and salami, cheese, olives, roasted peppers, and cucumbers. I use oil and vinegar and dig in like it’s my last meal. For keeping in the fridge at work, I found these protein packs. The planters brand is kinda skimpy but it works on the days I just don’t have anything planned for lunch. There are several varieties meat+cheese+nuts/bacon. The Walmart brand has a pepperoni, cheese and olive tray. SO GOOD!! Check in a couple of weeks, I hope to have some better meals to talk about. I’m sticking to NO SUGAR and protein and feeling better without the sugar headaches. 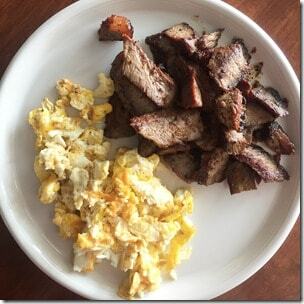 Eating higher protein+fat means I’m not eating as often or as much. Not that I can taste anything, anyway. Flu week3 coming up.